Pune-based Dilip Londhe was looking for replacement brake pads and sensors for his BMW 3-Series car, but the automobile parts were too expensive. He then stumbled upon the website of SparesHub -- an automobile parts start-up -- and found that prices quoted there for spare parts were "reasonable" and decided to purchase the items immediately. The start-up solves the problem of the unavailability of automobile parts and provides them at a ch­e­a­per price, helping car owners save time, mo­ney, and effort. The Pune-based company has recently raised Rs 3.5 crore from Indian Angel Network in its third round of funding. Besides selling auto spare parts through its website, SparesHub works with automobile companies and component manufacturers to make auto parts available to customers through service centres, fleet owners, service aggregators, and insurance companies. 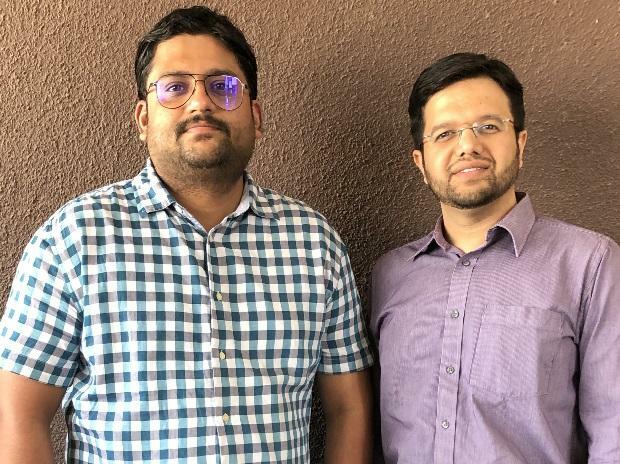 Founded by Tapas Gupta and Arijit Chakraborty, the start-up works with 250 B2B companies in Pune. 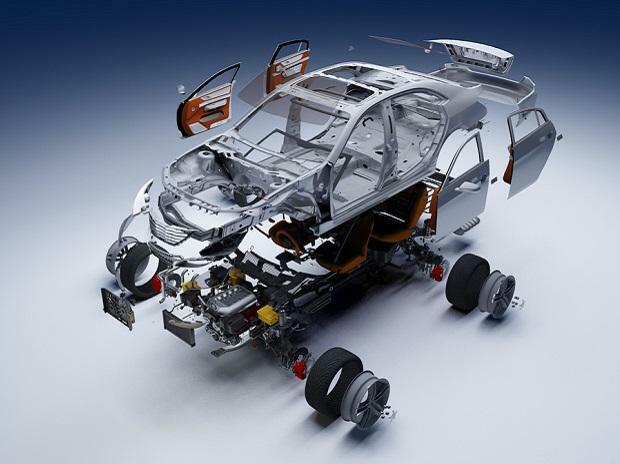 "We solve the pro­blem of over-expensive and unavailable automobile parts. We not only provide them at cheaper rates but make them available to the customer in 120 minutes," says Gupta. Using data analytics, the company studies the vehicle ownership pattern in Pune to decide on its inventories. It then buys spare parts from original part manufacturers across India. "There are around 26 companies with more than 100 models and approximately 350 replaceable parts," says Gupta. The company pegs the total market opportunity for spare automobile parts at $2.8 billion and aims to tap 10 per cent of this market in the next five years. However, with electric vehicles on the rise, vehicle technology is itself changing. Not only are vehicles lasting longer, with longer service intervals, but there are fewer parts to maintain, replace, or repair, according to the August 2018 report, Ready for inspection: The automotive aftermarket in 2030, by consulting firm McKinsey. Besides, SparesHub faces massive competition from unorganised local workshops. Four years into the business, SparesHub's per unit economics is positive and it hopes to achieve breakeven in four months. Currently catering only for Pune, it will utilise the fresh funds to expand to Mumbai, strengthen its technology solution and increase its 30-member team.